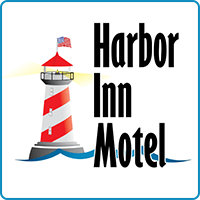 Harbor Inn Motel | Harbor Inn Motel is the perfect choice for active and relaxed vacationers who want easy access to do and see everything the Oregon coast has to offer. Step out of your room at Harbor Inn Motel and take in the nearby spectacular panoramic ocean views of Brookings-Harbor Oregon. 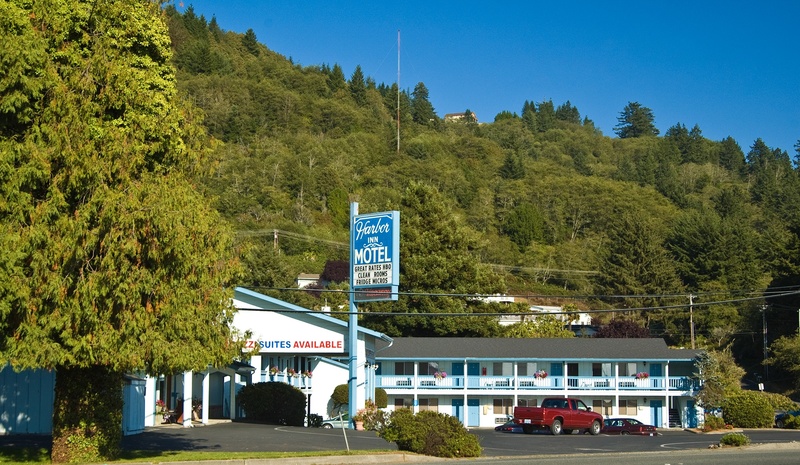 We are nestled in the heart of America’s Wild Rivers Coast on scenic Highway 101. Harbor Inn Motel is the perfect choice for active and relaxed vacationers who want easy access to do and see everything the Oregon coast has to offer. Get some well deserved rest in our clean rooms. Enjoy our generous and comfortable accomodations. America’s Wild Rivers Coast is bounding with attractions. Each of our rooms are located within easy access to the port. (800) 469-8444 15991 Hwy 101, Brookings, Oregon. This website is copyright © 2018-2019 Harbor Inn Motel. All Rights reserved. Website created by Swarm Intelligence.